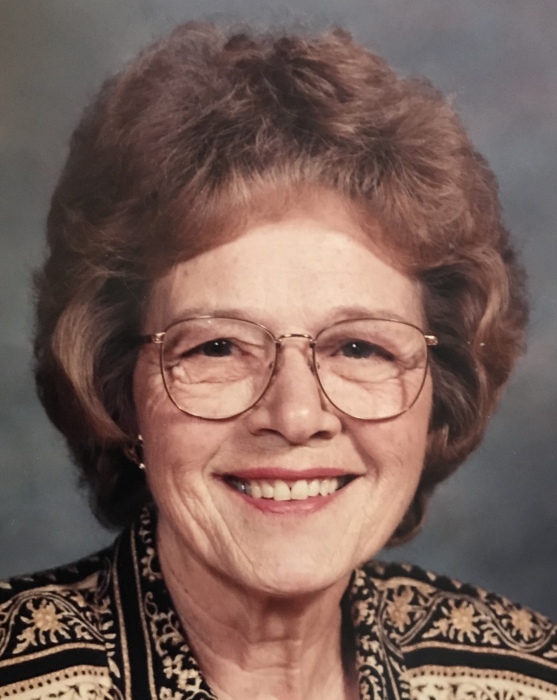 Obituary for Alma Janetta (Meitzler) Heist | Stitzel Funeral Homes and Crematory, Inc.
2018 in Phoebe Berks Health Care. married 43 years before he died December 31, 1992. Alma was a 1947 graduate of Muhlenberg High School. 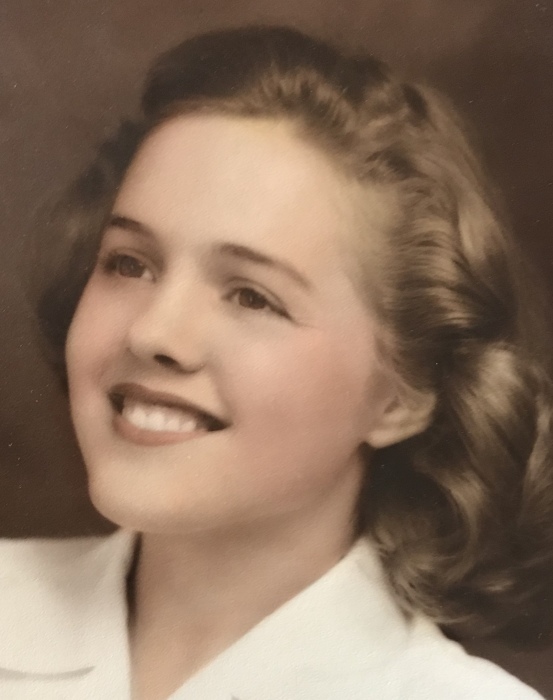 She worked as a switch board operator for a number of years with Bell Telephone. Reading and American Heart Association. Suzanne M. (Heist), wife of Kevin J. Haggerty of Lower Heidelberg Township. Alma was predeceased by a son, Robert Elton Heist. Tommy, Emily, Jeremy, Joe, Leanne, Jimmy and Sarah. There are also nine great grandchildren. In lieu of flowers, contributions may be made to Phoebe Berks Activites, 1 Reading Drive, Wernersville, PA 19565. Please memo, Alma J. Heist on your check.